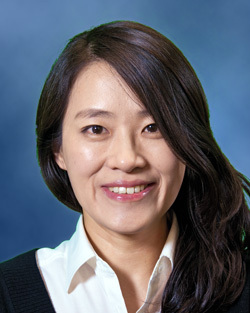 WISER is happy to announce that Su-Jin Kim, MD has joined WISER as a visiting fellow. Dr. Kim is a Clinical Associate Professor in the Department of Emergency Medicine at the Korea University Medical Center. During her time here, Dr. Kim will spend time learned the fundamentals of medical simulation and how she can adapt them to her teachings at her simulation center in South Korea. WISER would like to give a warm welcome to Dr. Kim.